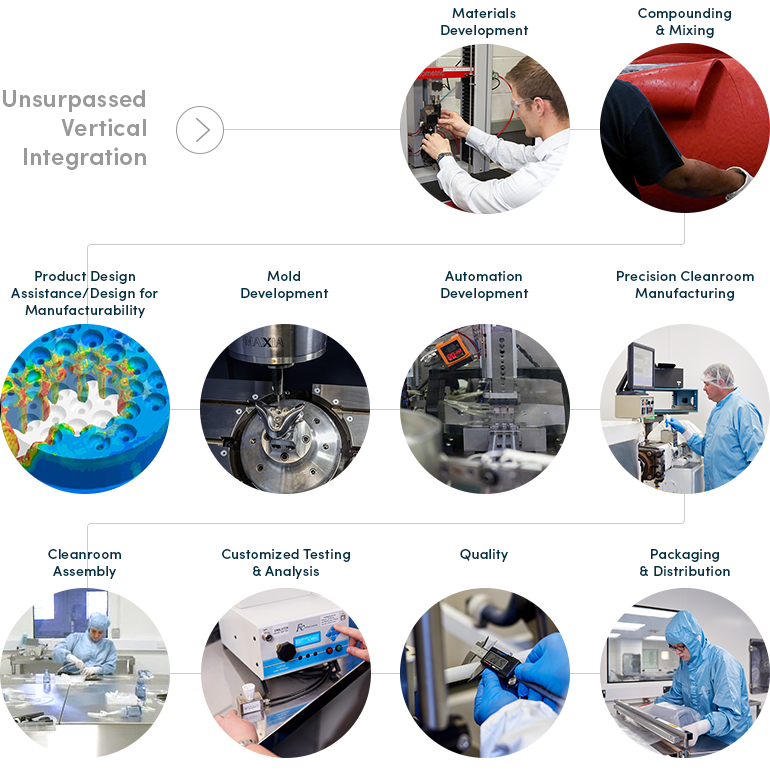 Blue-chip medical and pharmaceutical/biotechnology companies come to Silicone Altimex for medical device components and pharmaceutical assemblies that meet exceptional quality standards. Part of the Q Holding portfolio, Silicone Altimex offers a full suite of products and capabilities to existing customers and new prospects. 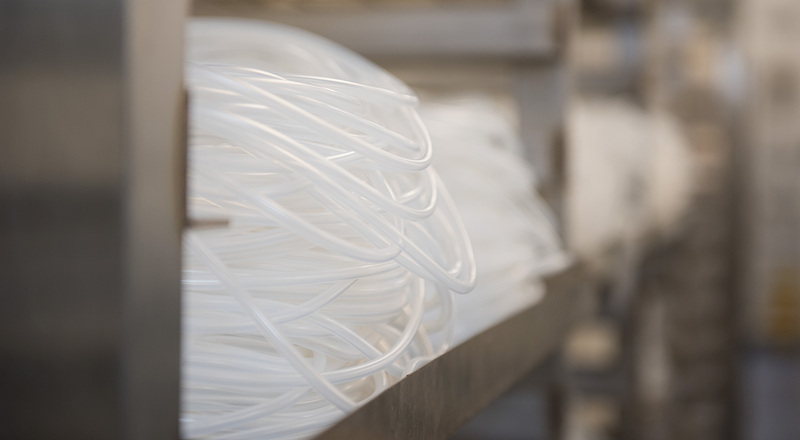 Silicone Altimex Limited was established in 1976 as a manufacturer of silicone tubing and other rubber components for several markets in the UK. Since that time, the company has extended its capabilities and evolved into a leading supplier to medical, pharmaceutical and high technology companies worldwide. In 2015, Silicone Altimex was acquired by Q Holding Company, which is owned by 3i, a leading international investment manager focused on mid-market private equity, infrastructure and debt management across Europe, Asia and North America.